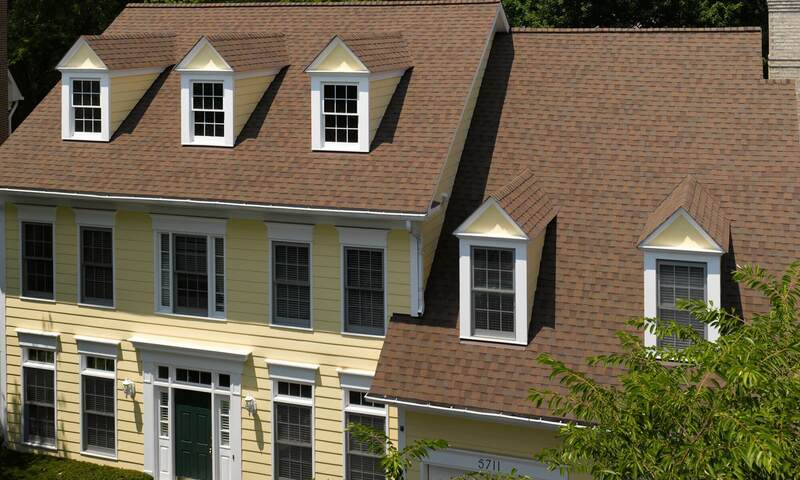 The roof condition of your home are the unsung heroes of your house. 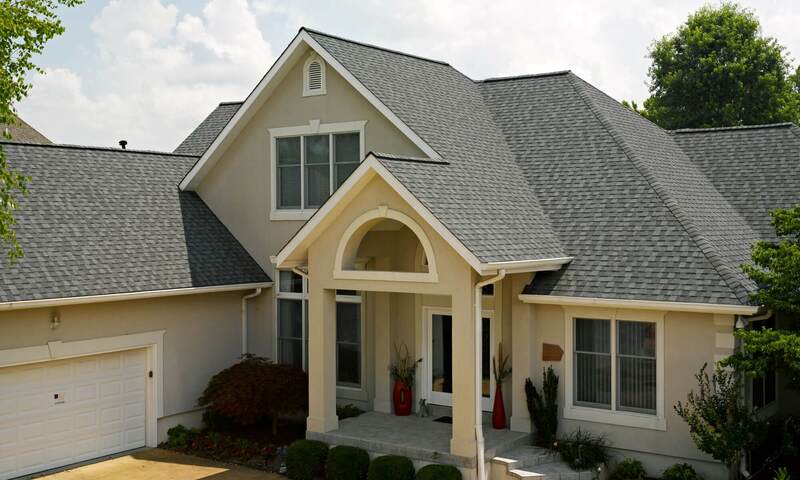 They quietly keep you and your family protected from the elements while also providing the warmth and comfort that you’ve come to value. 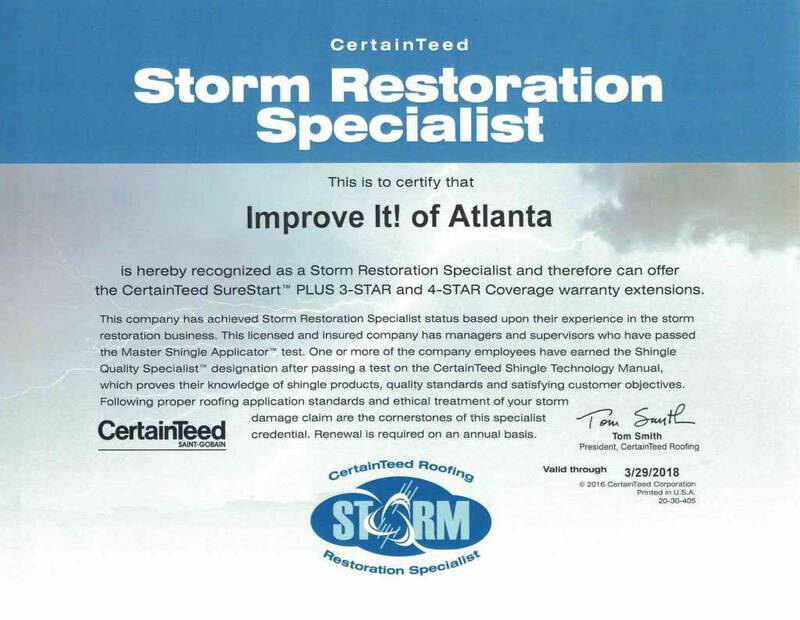 They also look out for your bank account, helping prevent water damage and other issues that, without their assistance, could leave you having to deal with costly repairs. 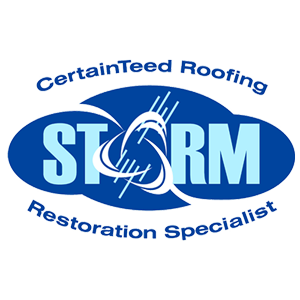 For all that your roof do for you, why wouldn’t you entrust their care to the hands of skilled professionals? We here at ImproveIT! of Atlanta, LLC are ready to give them some long-overdue love. 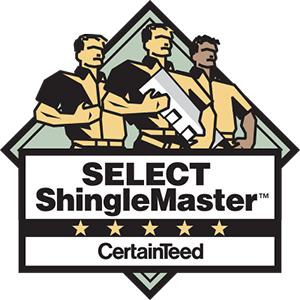 Our services carry the promise of outstanding quality at affordable prices. We also have licensed insurance adjusters on staff to help you with the submission of claims to your insurance company to help minimize your out-of-pocket expense. 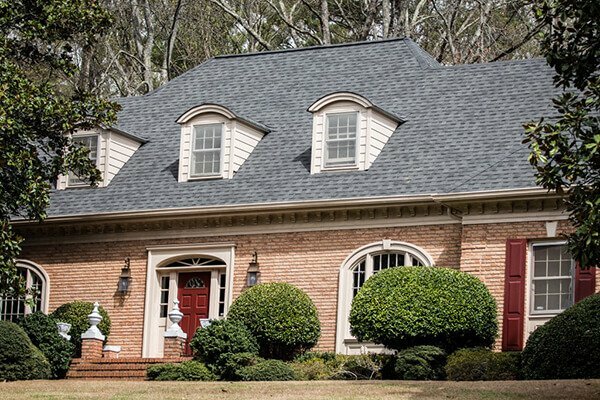 Having provided over 5,500 homeowners with roof replacement in Dunwoody GA and the rest of the metro Atlanta area, we have the experience and the expertise needed to get your job done right the first time. 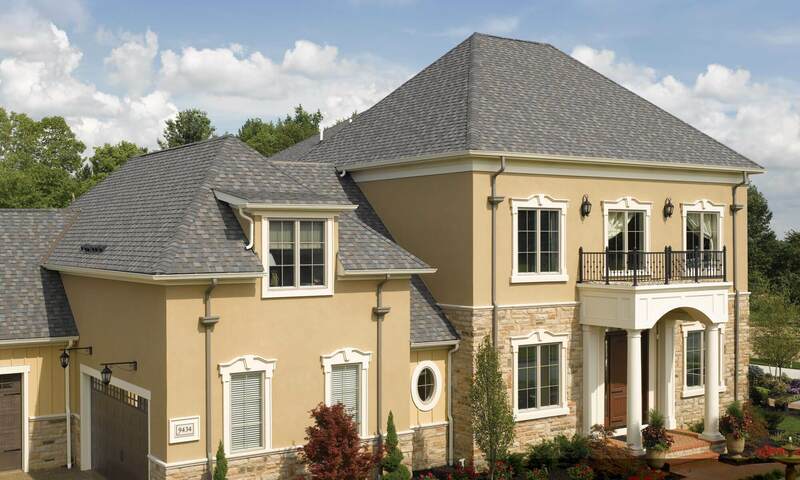 Much of that is due to the fact that we use only the highest quality roofing materials made by the most trusted manufacturers in the industry. 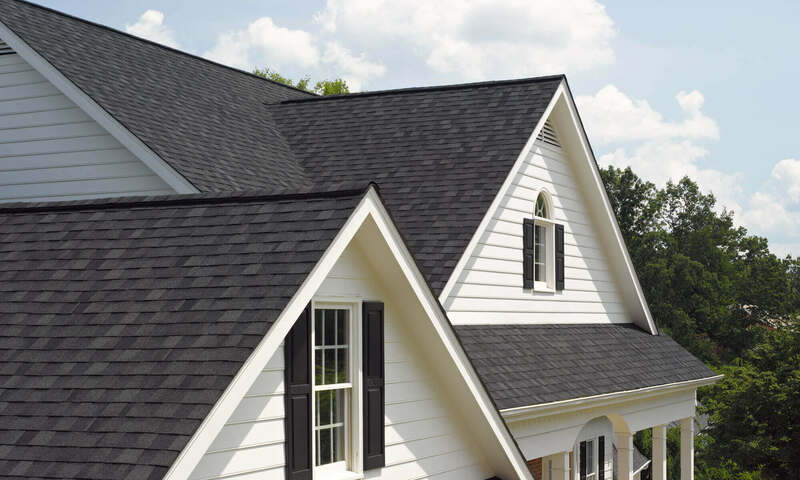 We’re well aware of that fact that when it comes to roofing in Sandy Springs GA, Marietta GA, or anywhere else in the Atlanta area, you have plenty of providers to choose from. Thus, we’re committed to repaying your trust in us by conducting our business with the highest degree of professionalism while never compromising our honesty or our integrity. We hope that you’ll allow us to continue in our mission of improving homes one project at a time. 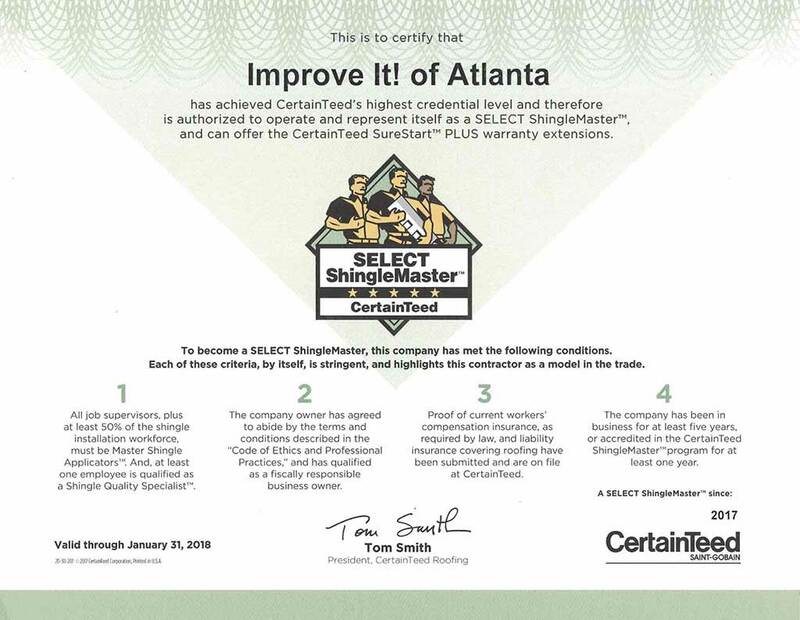 To schedule an appointment for your free inspection, call us today at 770-612-5635.